Apple Watch Series 4 Won’t charge? No worries, just give some more time to the Apple Watch and check if the charging process is resumed or not. If not, then you should consider our troubleshooting guide to fix Apple Watch Series 4 won’t charge. Usually, it happens when any malware attacked on watch, or it can be a bug, or sometimes hardware is damaged. These are the possible reason why Apple Watch Series 4 won’t charge. For the first time when I faced this situation, it was difficult to time for me. Because once the battery drained, the watch will be power off automatically and we can’t use the fitness apps or necessary access apps right by raising wrist. But them with my experience of using iPhone, I fixed Apple Watch won’t charge. Head over to fix yours. If you have bought the Apple Watch Series 4 recently and it won’t charge, then you should check if there is any thin plastic left on it. This Apple Watch is wrapped in the plastic to prevent scratches. Hence you must carefully look at the Apple Watch and remove plastic from it. Also, Cleanup back charging part using fiber cloth. That will remove sweat or any chemical Froze and overlayed. Also, clean The Apple Watch Charging Pad. Try cleaning the magnetic charger that came with Apple Watch Series 4 and then again places the watch to charge the watch. Also, you can change the adapter and connect it with iPhone’s adapter or any other adapter. Still, the problem persists, then change the charger or you can borrow it from your friend for testing purpose. Check if anything is interrupting the Apple Watch and magnetic charger, to make sure take a thin cloth and clean the watch and charger. Alternatively, uncover the case from the Apple Watch. Some cheap and unofficial apple watch case interrupting the charging connector of Apple watch. Some People are not using like this best Apple Watch Waterproof case. It might be possible that the socket that you are using to plug the adapter is defective or not transmitting enough power supply. There are two ways you can verify one is to try alternately available socket, and other is to connect the magnetic charger into the laptop or computer or power bank. Give a fresh start to Apple Watch and see if Apple Watch Series 4 won’t charge is fixed. By this simple trick, thousands of people have fixed their issues with Apple Watch and iPhone. Step #1: Press and hold the Power button and Digital Crown until you see the Apple logo on the screen. 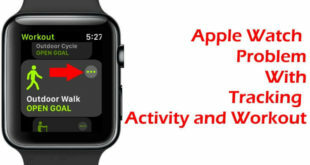 The last option left is to restore the Apple Watch to fix Apple Watch Series 4 not charging after the update. 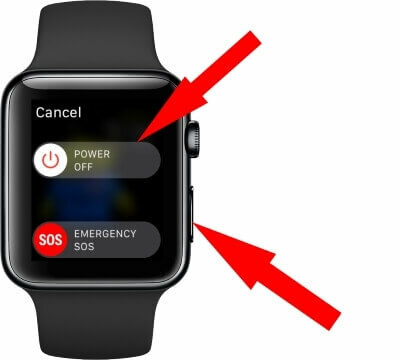 When it comes to resolving errors in Apple Watch, this trick never disappoints the user. In return, you will have to lose your data and set it up again. To prevent data loss, you can take backup of the Apple Watch. Erase All Contents and Settings After that Repair with the same iPhone that will restore the old backup as it is. Step #1: Launch “Settings” app in Apple Watch. 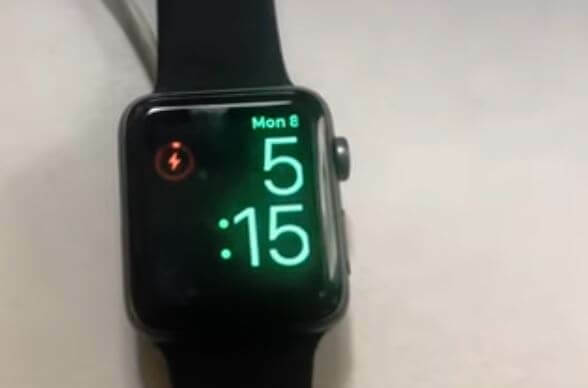 Might be is there a problem like After Swimming apple watch is not charging. Checkout at a nearby apple store or service department. 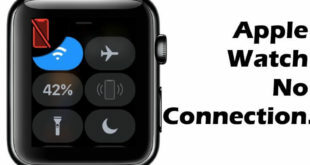 After trying all the above solutions, you are unsuccessful in resolving Apple Watch Series 4 won’t charge then it’s time to contact the technical team of Apple Support, You can book free appointment on call or Chat, Or Get the Replacement of your apple watch if the problem is big and under warranty terms and conditions.